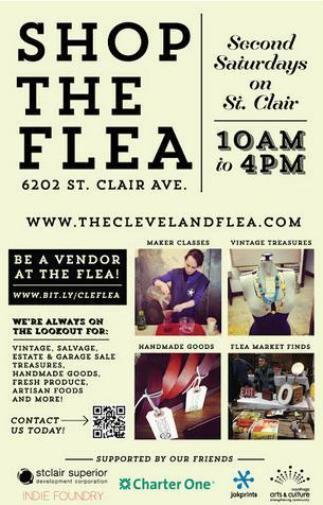 The Flea is a collection of Artists, Bakers, Vintage Clothing, Upcycled Art, Handcrafted Goodness, Education, Music and Fabulous Food Trucks. It is ecclectic and hip… and there is something for everyone. 1. Circle your calender for May 11th, and come out if you can. Mention this blog when you visit and we have a special surprise for you. 2. Join us in praying for warm and sunny weather… Anytime we head outside we are always keeping one big eyeball on the weather, and dry and warm is always the best choice. 3. Give us feedback. If you stopped out to the flea in April, tell us what you thought, or what you would like to see in the future at the Flea. The promoters ask for a lot of feedback, and we would love to offer yours to them too!